Give to the Slug Support Program Today! College can be a challenging time for students and during times of stress it is not always easy find the help you need. The UCSC Slug Support Program was created to promote early intervention with students of concern to prevent culminating problems from escalating into a crisis. The goal of the Slug Support Program is to identify students of concern and develop an action plan focusing on retention through provision of support and resources. UCSC's Slug Support Program is a two-part, comprised of both an individual Slug Support Coordinator and the Slug Support Team. While the Slug Support Program does not provide counseling directly to students, we work very closely with Counseling and Psychological Services to get students the emotional and psychological support they need. Referrals to the Slug Support Program can be made both by the student and/or someone in the UCSC campus community. If you are student or know a student who is need of support and/or resourcres, you can start by navigating to the referral page for instructions on making a referral for our services. 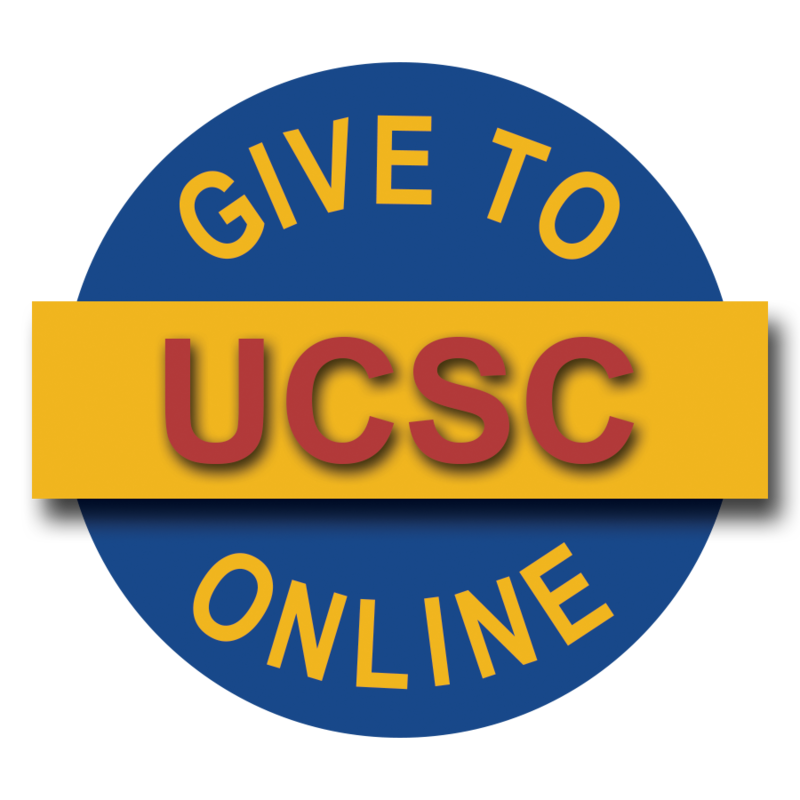 This site has been established to make the UCSC Slug Support Program and available resources more accessible to students, faculty, staff and community members. If you have questions or would like more information on the Slug Support Program, please contact the Dean of Students Office at 831-459-4446 or you may send us an email at deanofstudents@ucsc.edu.